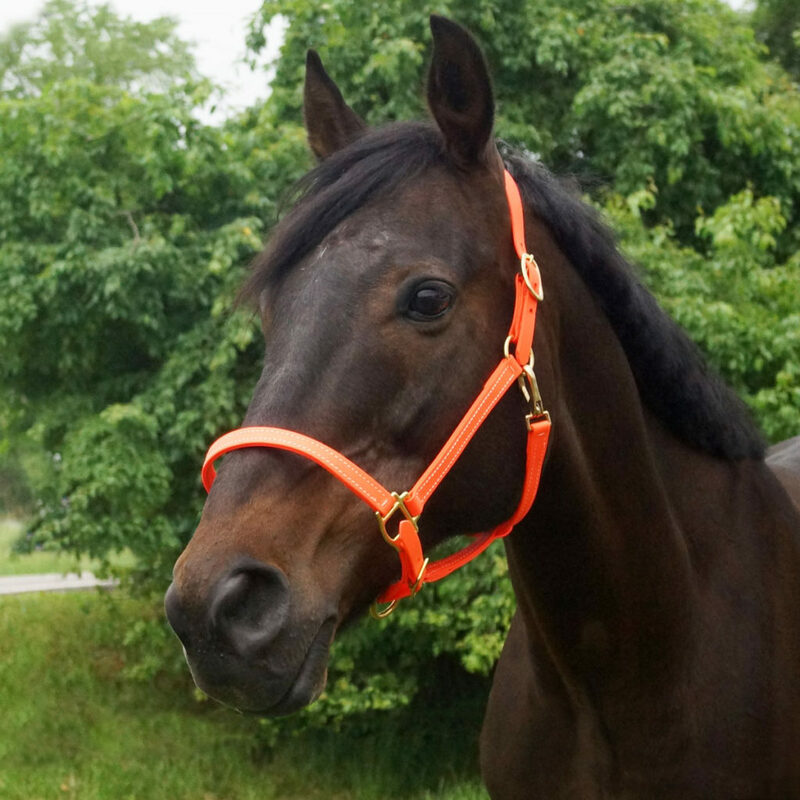 A Halter for Every Horse! 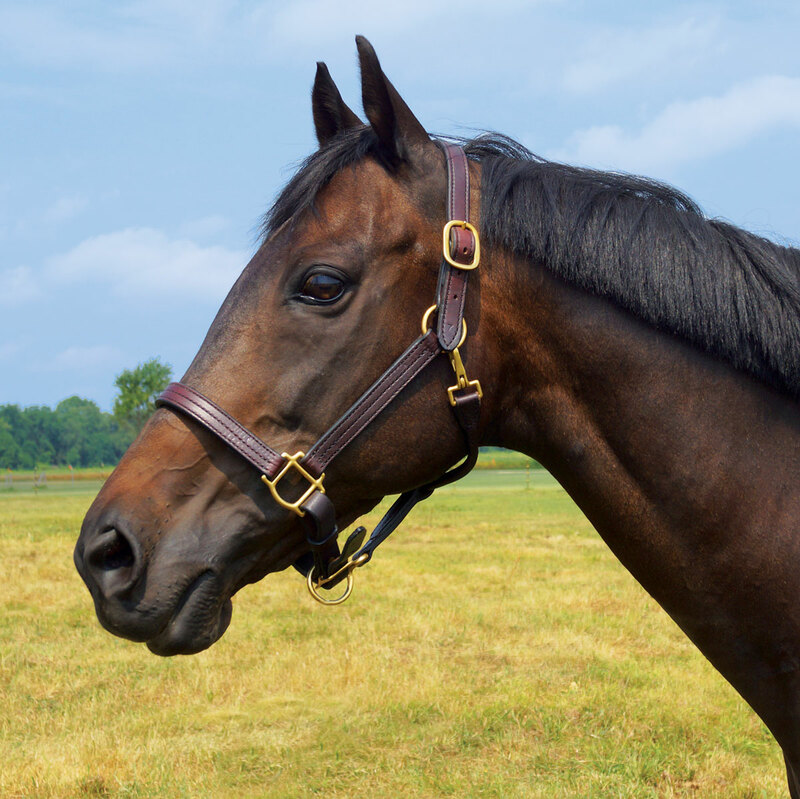 There are many great options for which halter best suits your horse’s needs – read about them below! 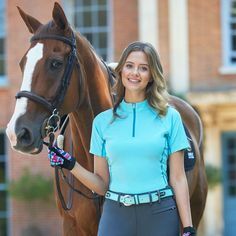 Leather halters are a timeless classic to have in the barn. They are so versatile and sturdy for all of your needs. Fancy stitched halters look great with for shows and pictures. Triple stitch halters are durable for training and trailering and showcase nameplates beautifully. Even a basic leather halter can be used for everyday turnout while still being durable and attractive! 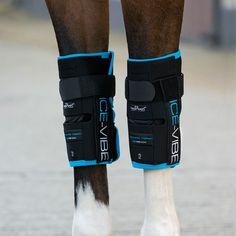 Leather allows them to be breakaway, so when a horse pulls back, the crown piece will pull out of the hardware so they can escape from injury. 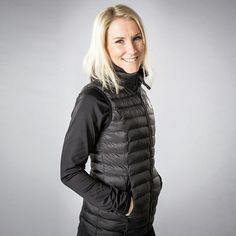 If you are shipping, check out the wool and acrylic fleece lining to provide extra comfort for the ride! Nylon halters are as versatile as they are fun to match with other tack! 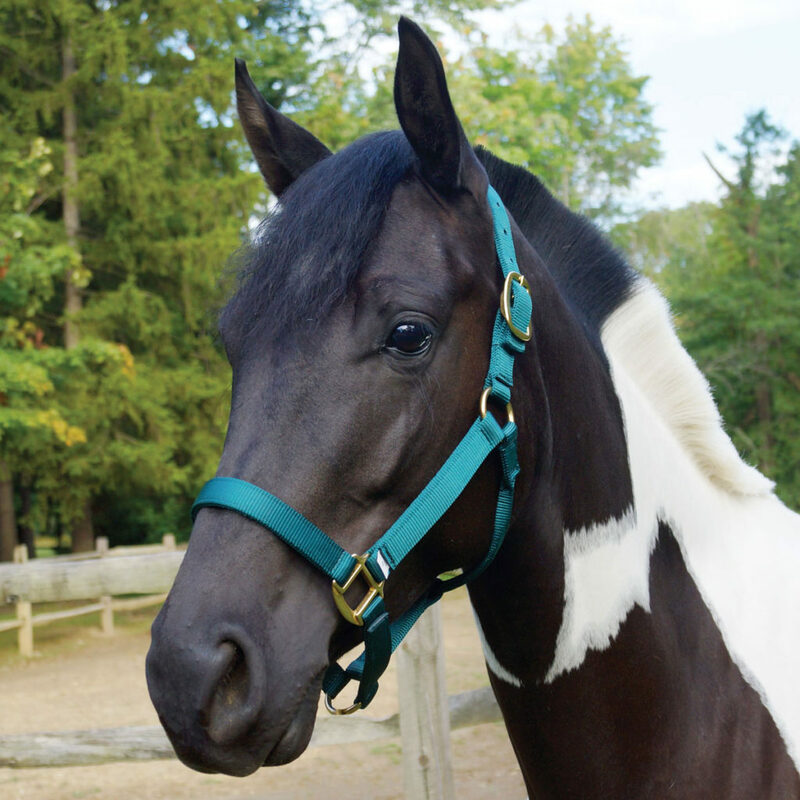 The options are just about endless on finding fun, classic and thoroughbred style halters. These halter are fairly inexpensive. 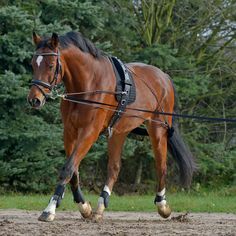 Use them for walking horses to and from pastures, as a backup when trail riding, bathing and more! Padded nylon halters have all the perks of a traditional nylon halter, with the added benefit of padding on the crown and noseband. Sensitive skinned horses benefit from the additional padding. 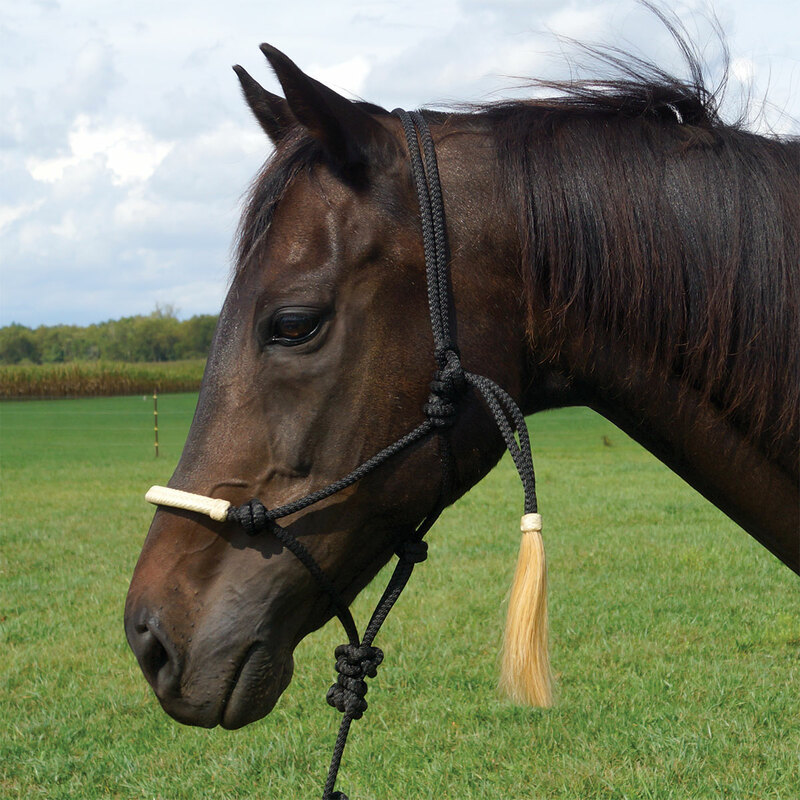 Rope halters are a great tool for both natural horsemanship and day-to-day wear. Due to special placed pressure points, the horse learns what is being asked while still being humane and comfortable. They halters come in an array of colors, with varying nose bands from leather wrapped to beaded designs. 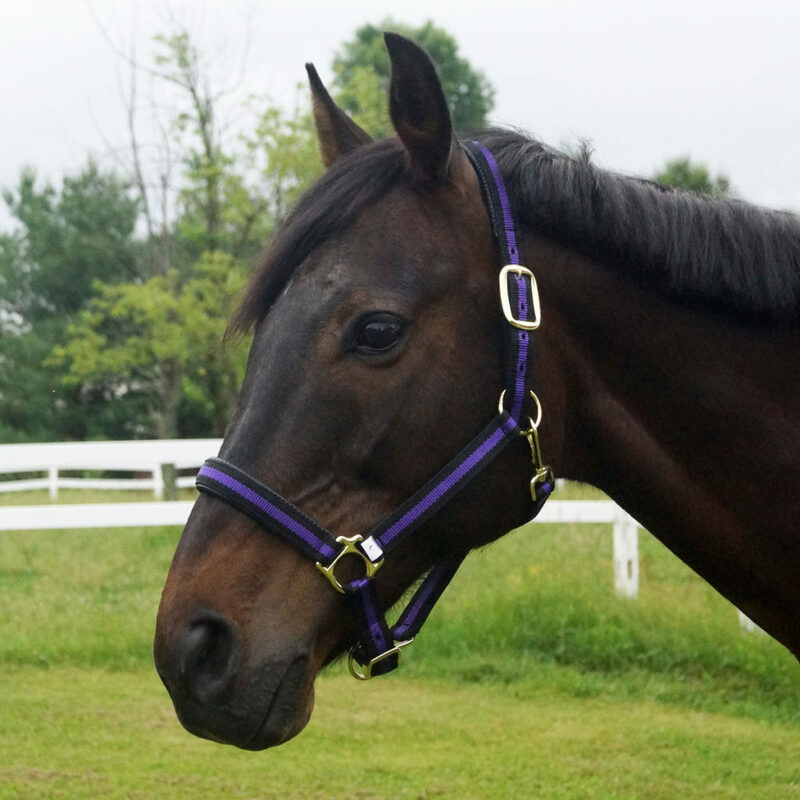 Breakaway halters are perfect for turnout and using with a grazing muzzle. The leather crown piece allows the horse to slip out of their halter with pressure, avoiding injury or worse when a horse gets caught. Any halter can be turned into a breakaway by simply adding a leather crown piece. Beta Halters are soft, durable and very easy to clean! 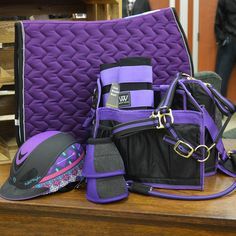 In addition, they come in a wide range of colors to match both tack and barn colors. The beta material is sleek and easily adjustable to get the right fit. Stock horse show halters are of the highest quality leather, silver accents and hardware. Designs highlight the horse’s best features and be memorable to the judges. 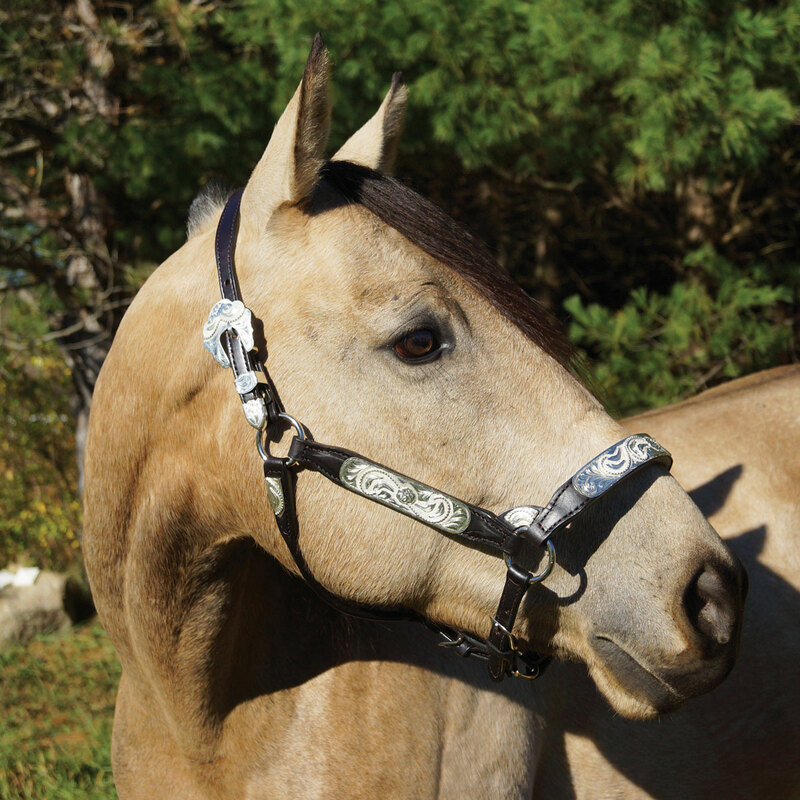 The leather is supple and the silver plates are just pliable enough to fit the halter just perfectly to your horse. 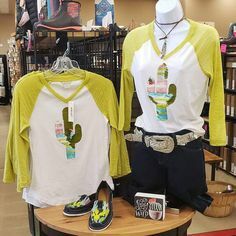 While dark leather is traditional, but you can also rock a lighter oil (link) on the right horse! Quality leather leads with a chain (link)are also a crucial part of the showmanship and halter horse presentation. Brands like Dale Chavez andTory Leather offer great options for the show ring! Previous PostMiniature Horse ProductsNext PostClean brushes for healthy horses!